As well as anatomic design and new concepts, we source special materials of the highest quality. 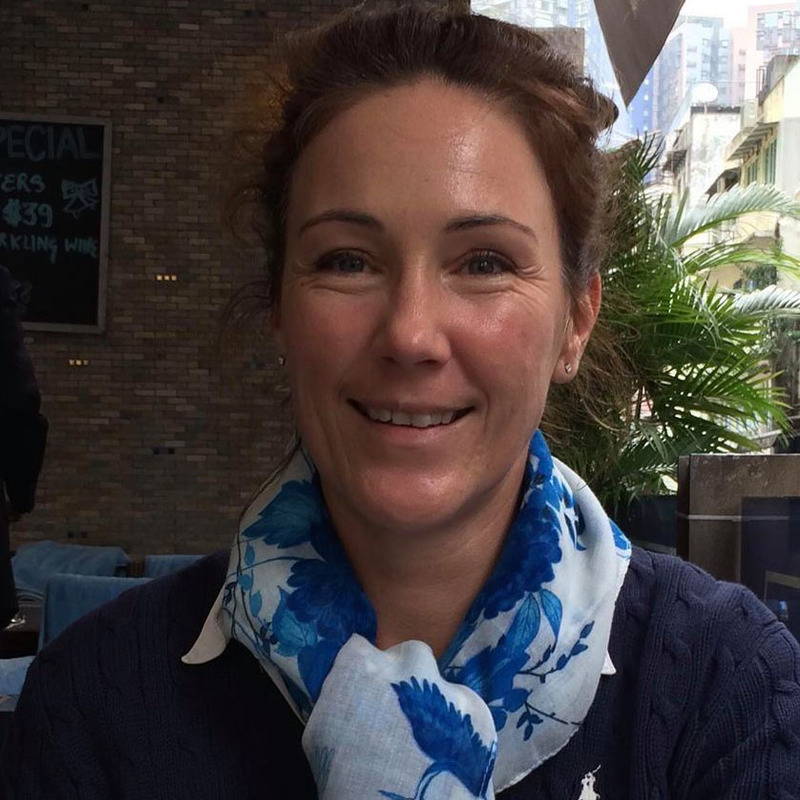 Julie also enjoys teaching students and feels a great sense of pride seeing her pupils progress and achieve their goals. As well as national students, Julie also trains international students who base at her yard in Lancashire. 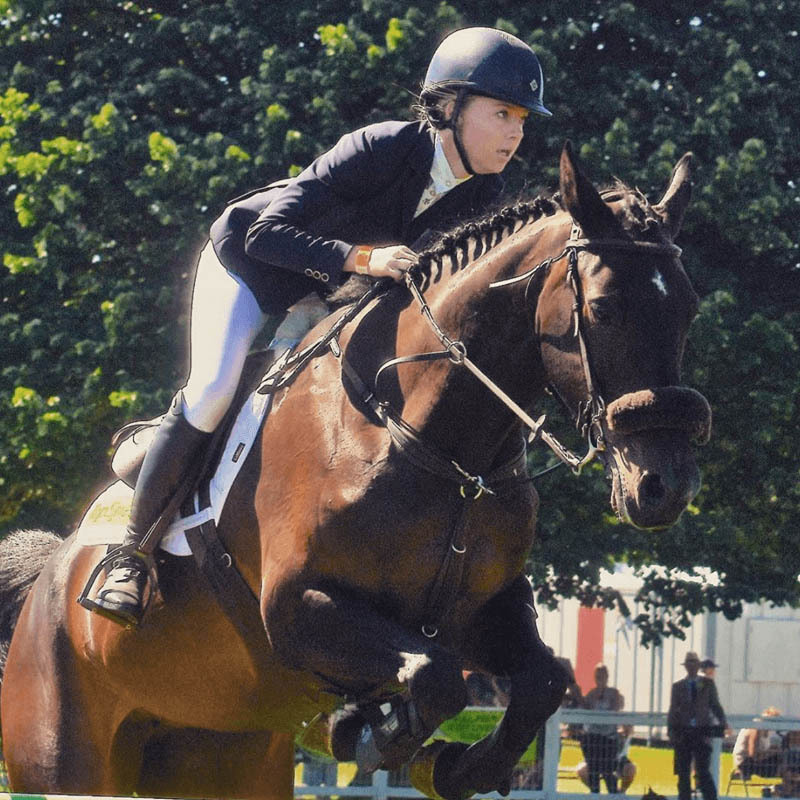 21 year old rider, based in Kent, competing at international 2* Grand Prix level. 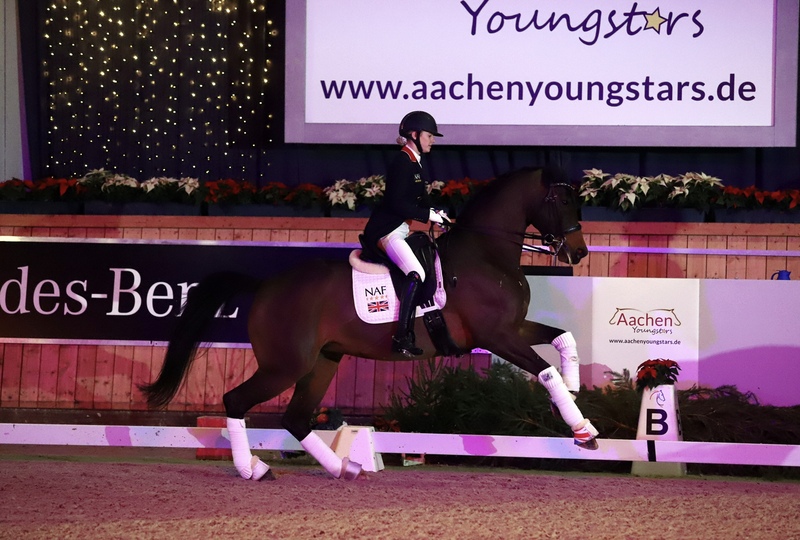 “I have been riding for around 15 years, previously studying at Hartpury college before working for Tim Stockdale where I was lucky enough to work with some of the best trainers and learn invaluable lessons on how to make it at the top of the sport. I have set up on my own for 3 years, where I produce and compete young horses from jumping round British novice to international 2* Grand Prix. I am so lucky to have a great team with lovely horses who are regularly being placed at the biggest shows including nearly every national and international age class we jump! I aim to produce these horses for myself to compete to highest level or to be sold on and competed under top names! 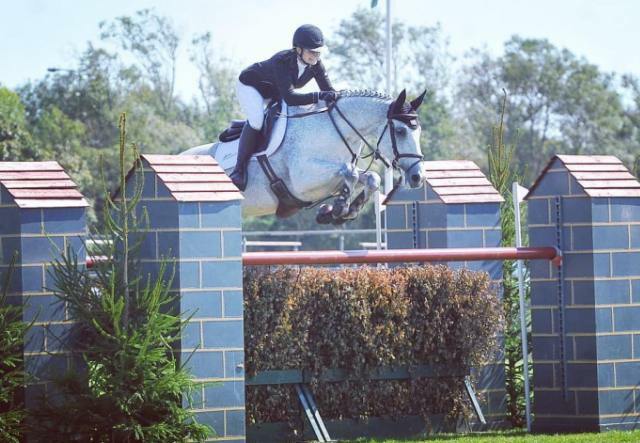 young event rider based in the south west of England. 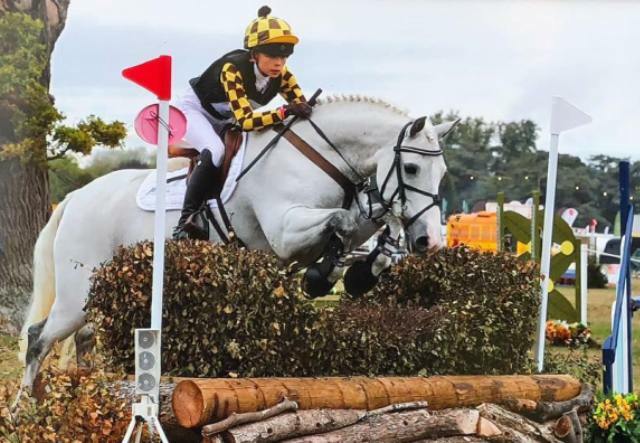 “I have competed at the Pony Club championships each year since 2015 in the dressage, showjumping and eventing classes at novice, intermediate and open level, and placed in each discipline. I have also competed at the NSEA championships consecutively since 2014 in many showjumping and JWS classes, being placed in each. So far, 2018 season has consisted of two wins on both Ech Na Sliabh and Little George, as well as being selected to represent the Central region at the U18 championships on Ech Na Sliabh. In 2017 I competed at pony trials and 1* with my pony Ech Na Sliabh (Steve), and was placed 9th at the British Pony Championships held at Brand Hall as well as being part of the wining team. We then went on to compete in France at Haras Du Pin in the CIC*P coming 10th and part of the winning team. “I am looking forward to working with MP+, and by using some of their engineered products, I am sure we can push on and benefit from the unique feature that they offer in order to enhance our performances. 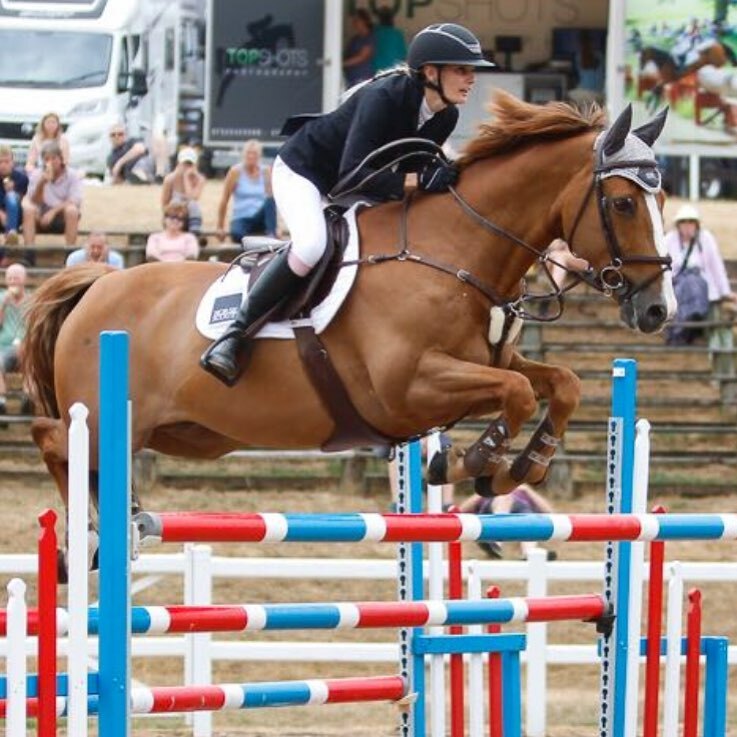 HorseScout Advocate and young international Show-jumper: Current member of cohort 4 British Regularly competing at National and International shows at 1:30/1:40 2* level. 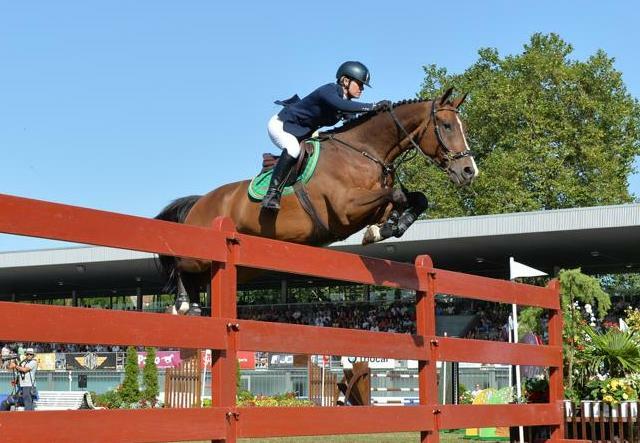 Young International Showjumper, currently competing at CSI2* ranking class and CSIOY/u25 level. Zoe is a HorseScout Advocate.